Lithuania’s government is starting to discuss ways to spend approximately 1.4 billion euros, which it may receive as compensation from Gazprom if the Stockholm arbitration court sides with Lithuania in its dispute with the Russian gas giant. 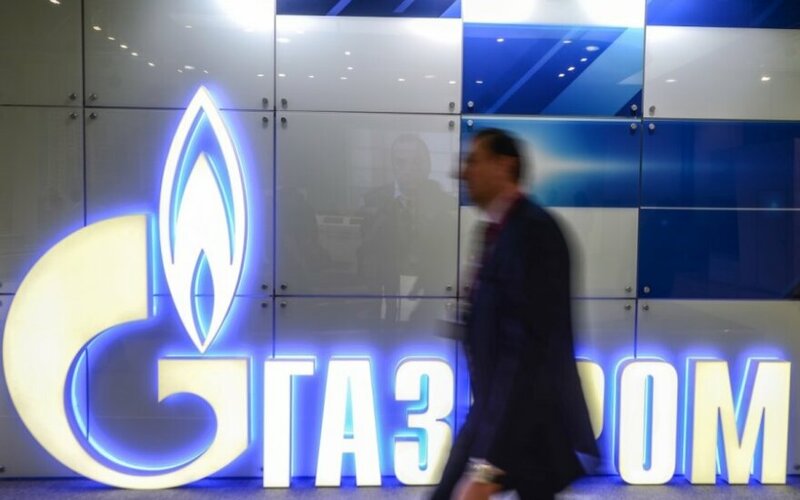 “The government is getting ready to implement the arbitration court’s decision in Gazprom’s case, which may potentially be advantageous for Lithuania. The Cabinet would adopt a protocol resolution obliging the authorities to pass on the benefits, if any, to consumers. The Energy Ministry as well as other institutions and companies will be authorized to work out a respective procedure for passing on those benefits to consumers,” Mantas Dubauskas, spokesman for the energy minister, told BNS. The government will on Wednesday discuss a respective draft protocol resolution. Money is likely to be transferred to the budget and then distributed to households and companies. The Stockholm arbitration court will hear the Lithuanian government’s suit against Gazprom in summer and the ruling is expected to be issued in fall. Last November, Lithuania submitted a reply to Gazprom’s response. This spring, the defendant will file a rejoinder. The government is seeking compensation from Gazprom for overcharging Lithuanian gas consumers for gas supplies between 2004 and 2012. The amount of the suit has not been disclosed, but sources say that currently it is close to 5 billion litas (EUR 1.45bn). The Stockholm arbitration proceedings were initiated by the previous government in 2012. In an apparent attempt to influence the Stockholm arbitration tribunal and, possibly, appease EU regulators, Gazprom last May cut the price of natural gas supplies to Lietuvos Dujos (Lithuanian Gas) by 21 percent. Lithuania was the first in Europe to file a suit against Gazprom at the state’s level. Before that, Gazprom’s policy used to only be challenged by companies. For example, back in 2013, Gazprom paid back an advance payment of 1.5 billion US dollars to Germany’s RWE and reduced the price of gas retroactively (from May 2010) in line with the ruling of the arbitration court of Paris. In 2011, Gazprom reviewed prices, as established in long-term contracts, for Premium Gas, Edisson, Sinergie Italiane, GDF Suez, Wieh, Wingas, and SPP. In 2012, it modified the prices for Germany’s E.ON Ruhrgas, Austria’s Econgas and GWh Gashandel as well as Italy’s ENI. Moreover, it agreed with Poland’s PGNiG on a discount and amendments to the gas price formula.